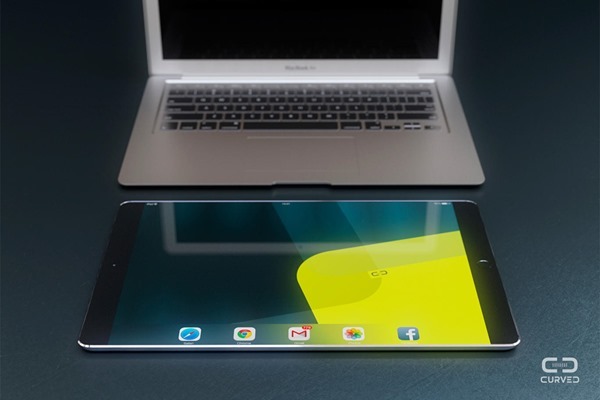 A new iPad Pro concept cooked up by the folks of German design outfit CURVED Labs demonstrates precisely the kind of product that power users of the Apple slate would probably be seeking. 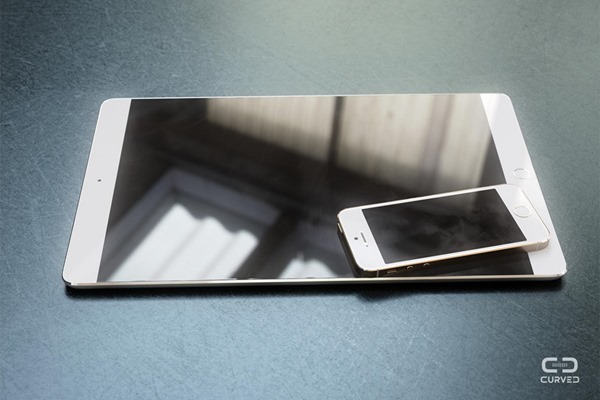 Packing a sumptuous 12.9-inch 4K display of almost 300ppi, the device, which does seem a little idealistic if we’re honest, manages to retain the same thinness as the iPad Air, and although we doubt that Apple could possibly stuff such a high-spec IPS panel in this kind of form factor, it’s not as though Jony Ive and his hardware design team haven’t pulled off similarly improbable feats in the past. Tim Cook recently alluded to some “new product categories” releasing in 2014, but as you’d expect from the CEO of one of the biggest companies around, he remained tight-lipped regarding specifics. The possibility of Apple joining the likes of Samsung and Sony by delivering a smartwatch to the market is certainly on the cards with the hotly-rumored ‘iWatch’, and the iPhone 6, while not a new product in itself, is particularly exciting given that many sources have touted that two, notably larger models are in the offing. 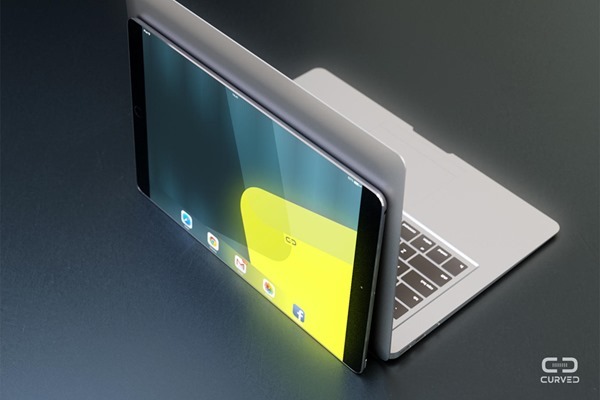 As well as iWatch and iPhone 6 chit-chat, though, there has also been this lingering idea of an ‘iPad Pro’ manifesting itself at some point this year. 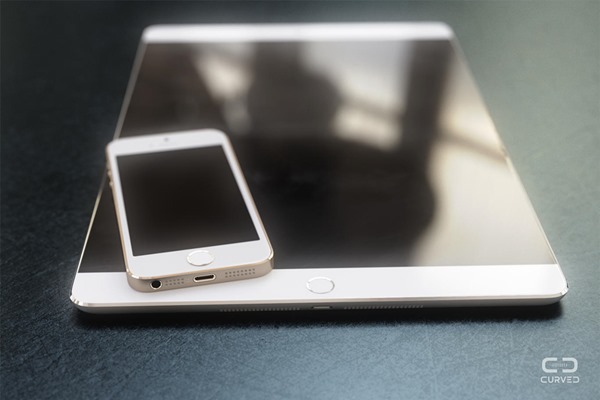 With the success of the iPad Air and its smaller counterpart, the iPad mini, there’s a feeling that an iPad ‘maxi’ or ‘iPad Pro,’ would compete the line-up. It’s a well-known fact that Apple wants to boost its slate’s credentials as a serious device for productive folk as opposed to just a consumption device for gaming and movies, and what better way to underline this intention than to come through with a feature-rich, larger Pro model, akin to the MacBook range? 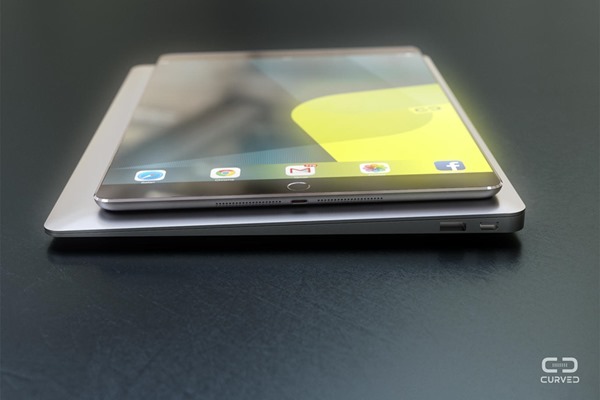 CURVED Labs certainly thinks the product should be in Apple’s considerations, and as such, has come through with an interesting iPad Pro concept. Samsung’s Galaxy NotePro, which packs a 12.2-inch display, has those workhorse features – like split-screen viewing for running multiple apps simultaneously – that many tablet users crave, and with the iPad Pro, Apple would have the opportunity to cater to that higher-end bracket of the market. 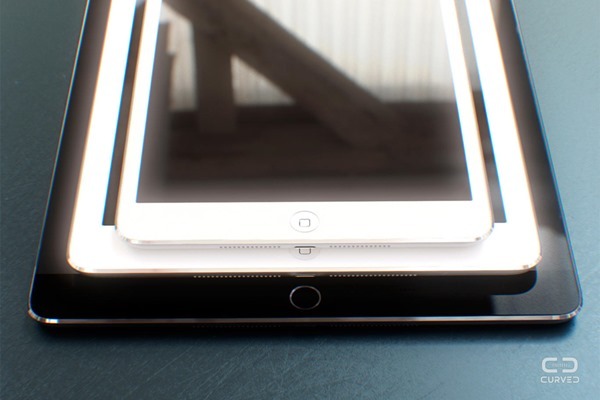 As well as the awesome screen and svelte form factor, the iPad Pro runs on a 64-bit A8 processor, and would take a leaf out of Samsung’s book with support for stylus-like peripherals. 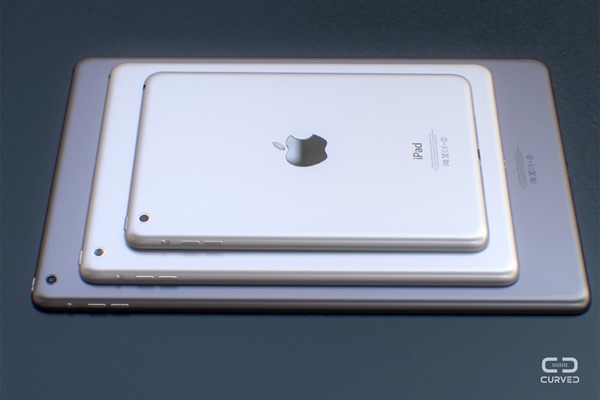 Would you be interested in such an iPad Pro device? Feel free to drool over the images of this truly remarkable design, and be sure to leave your comments below!